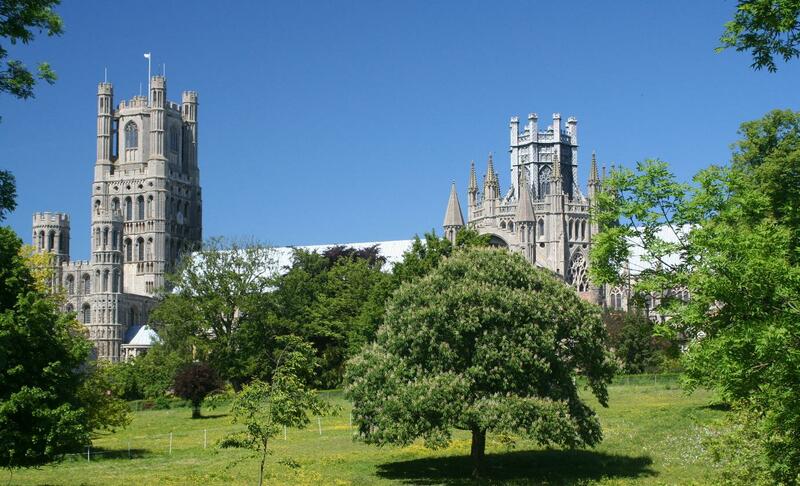 Our home town of Ely. to book an appointment in the practice. We also make frequent trips to the Norfolk Coast villages. Don't worry if your area is not listed here- get in touch to check. with your local representive who can offer you a similar great deal. Do you have any questions or comments about Quantum Audiology or Hearing in general? Type them in the box below and send them to us. Your questions or comments: Thank you for looking at our site! Please remember to include a contact detail if you would like a reply. 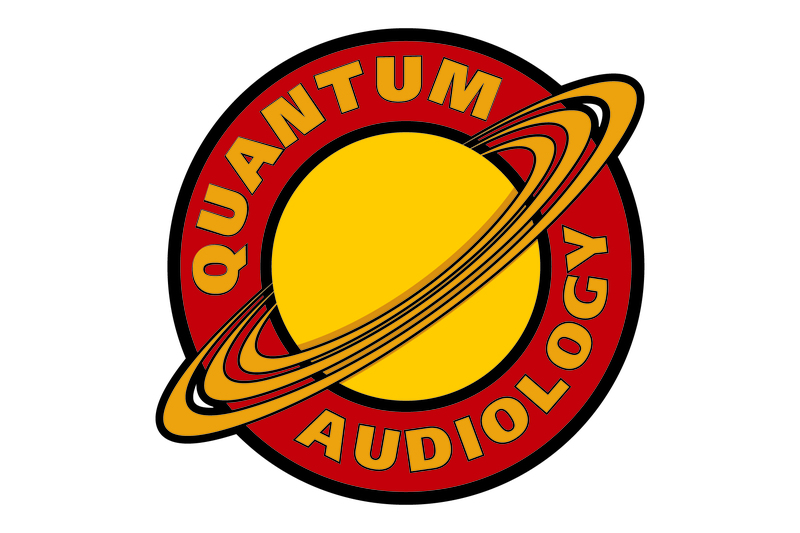 Quantum Audiology….Helping you to avoid costly mistakes with hearing aid purchases!